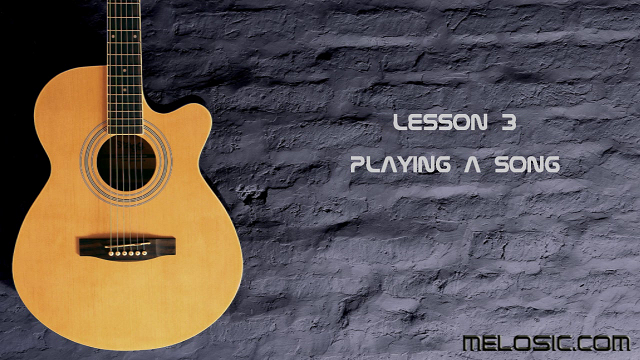 This is our second class in the online guitar tutorial series. If you haven’t seen the first one yet, go to Lesson 1. Welcome to the first class of our online guitar tutorial series.